One in three people prefer their mobile device over desktop computers or radio when listening to music. 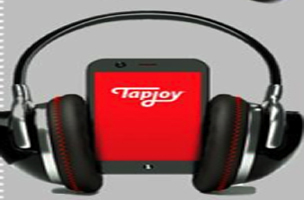 That’s just one of the fascinating stats Tapjoy released today after studying the listening habits of over 450 million global consumers. And with one-third of users now sharing music-related information through social media, it’s interesting to see the growing relationship between the ever-changing worlds of mobile and music. Here’s the Infographic Tapjoy provided with even more stats and figures.